Brazilian jewelry designer Christina Cunali is making her way to the states via Dallas just in time for spring! Designer Christina Cunali, a native of Sao Paulo, Brazil, began studying the art of jewelry design in 1989 in Lisbon, Portugal. 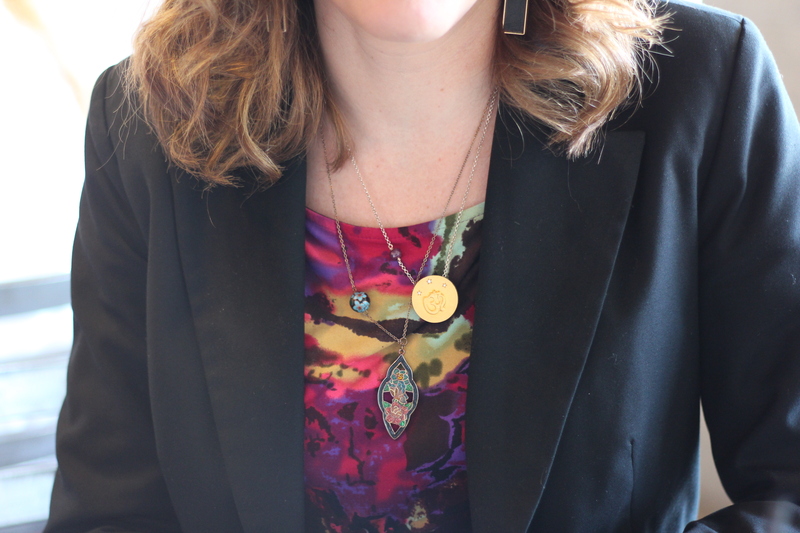 Apprenticing with designers in Lisbon, New York, and Italy, Cunali quickly developed her definitive style, which seamlessly integrates themes of eastern philosophy and religion in her handmade pieces of pure silver and gold, fused-metals, and precious stones. With warm weather on its way and Mother’s Day just around the corner, the Christina Cunali Collection is the perfect accessory for your spring and summer attire. 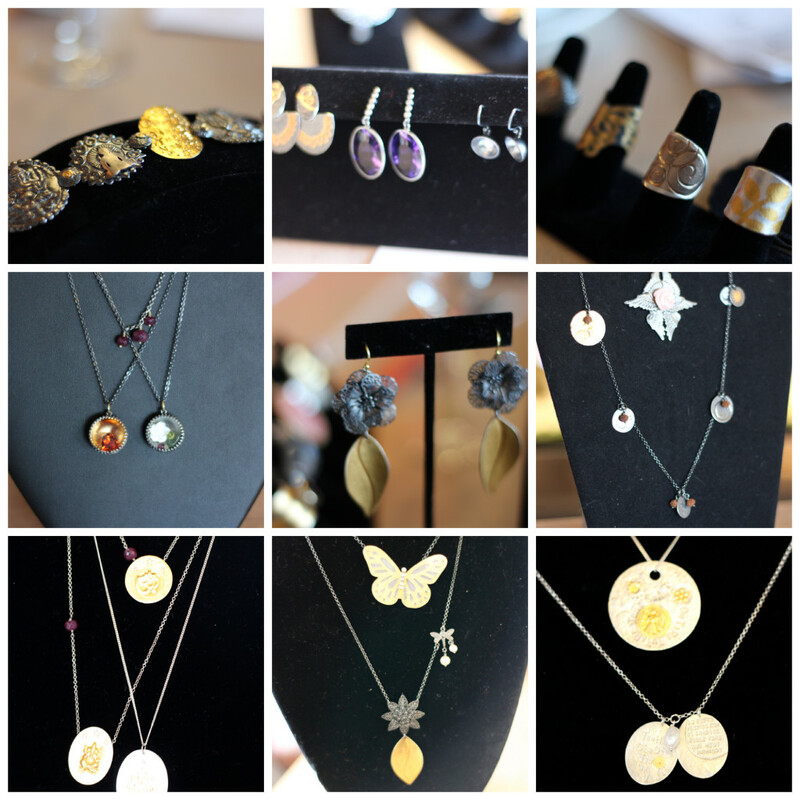 The current line features “Couture Stones”, hand-crafted bands and earrings featuring one-of-a-kind precious stones. Custom pieces are available by request. A “Kirtan” Collection of 24-karat gold and sterling silver with a “Metallic Collection” featuring precious metal designs. Write your way through spring with the “Poetry” & “Seasons” Collections of nature inspired metals featuring birds, butterflies, floral, leaves, and more. 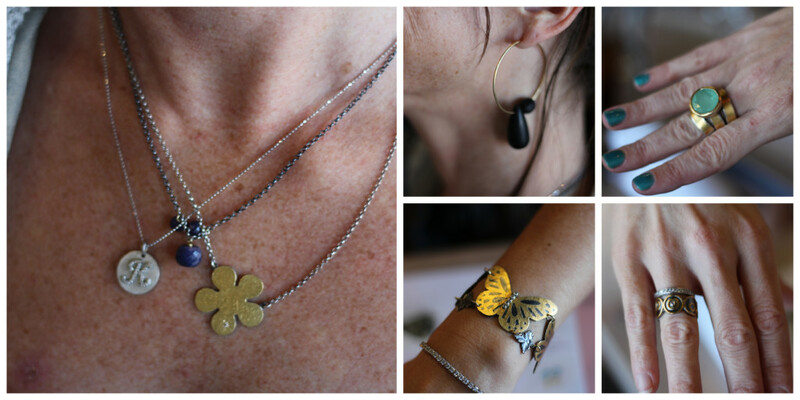 The jewelry offers beautiful and distinct pieces in a mixture of metals, shapes and stones that can be worn anytime, anywhere. All pieces from the Christina Cunali collection is handmade in Brazil, and incorporated sterling silver and 24-karat gold-filled findings with precious stones.